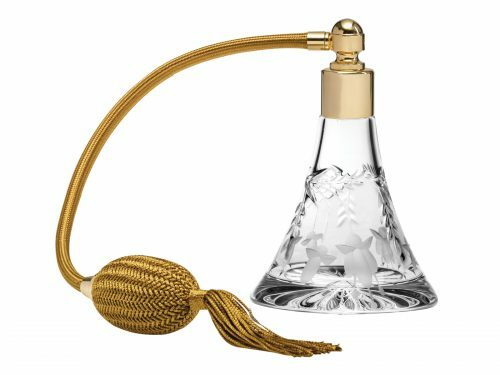 Royal Scot Crystal is internationally renowned for their intricate and exquisitely hand-made hand cut crystal. 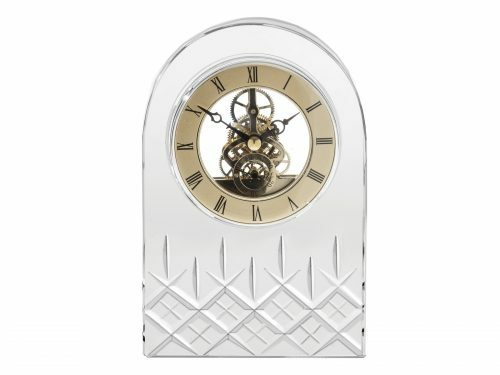 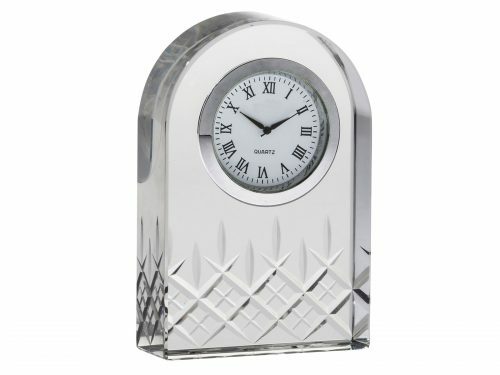 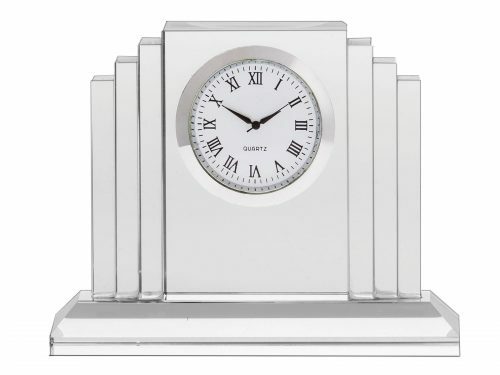 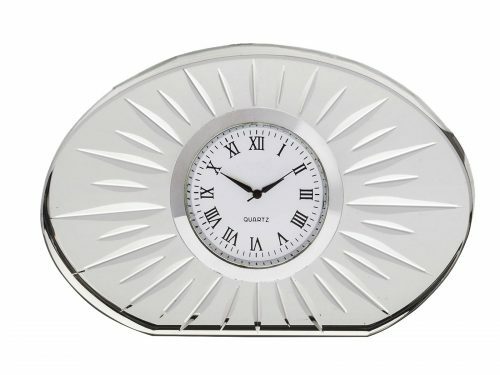 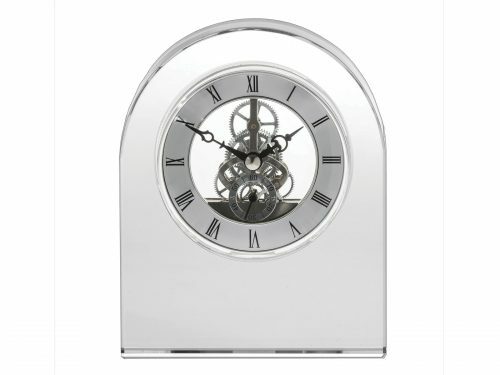 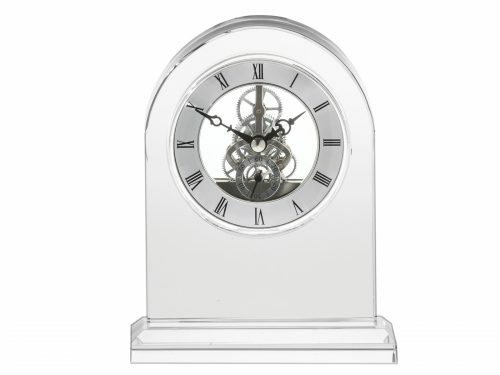 With a reputation for producing the very finest British hand cut crystal tableware and giftware. 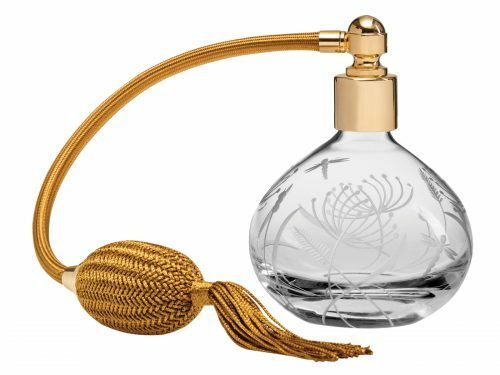 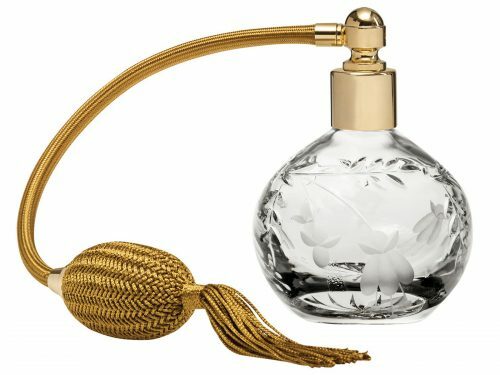 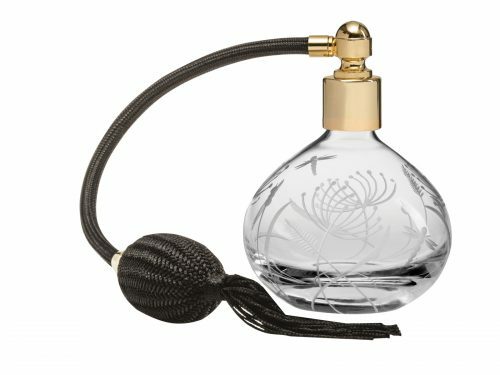 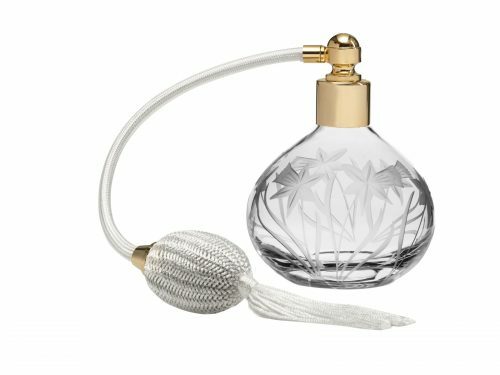 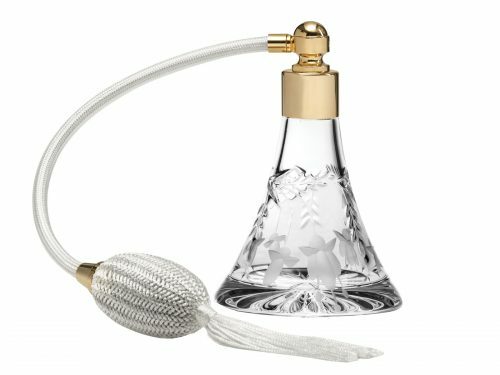 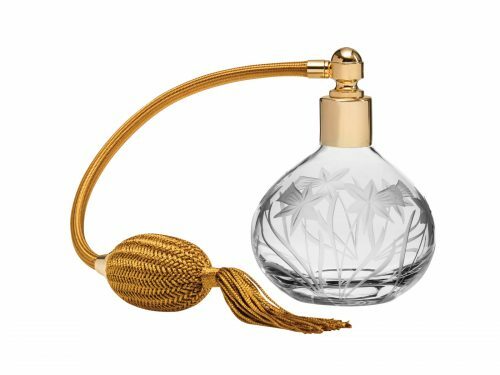 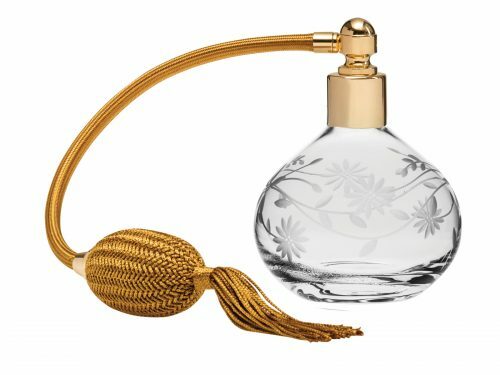 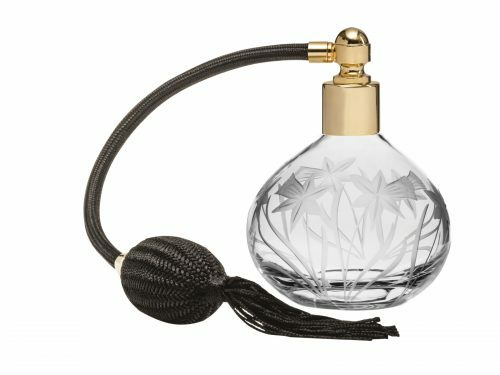 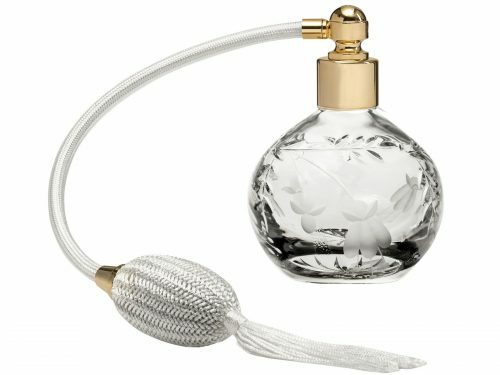 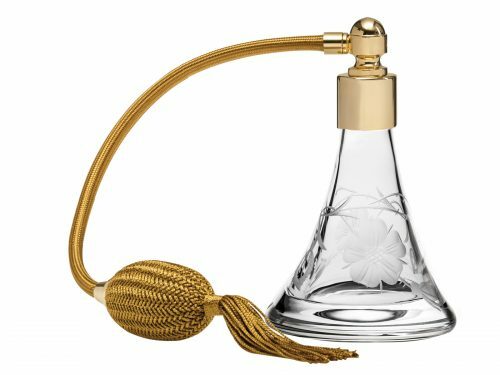 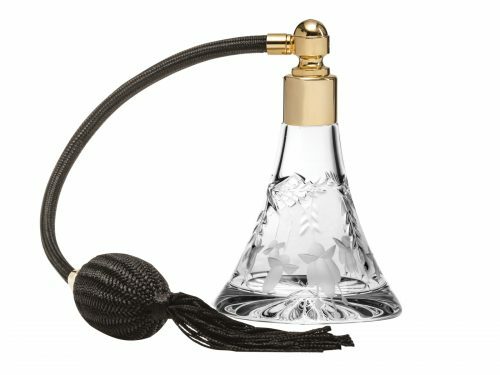 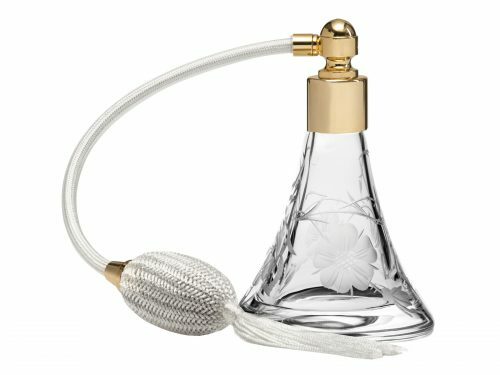 These Perfume bottles come with beautifully designed and cut Crystal. 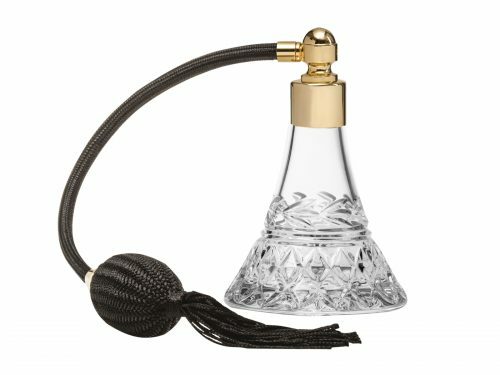 Sold with a choice of coloured Atomiser (Black, Cream, and Gold). 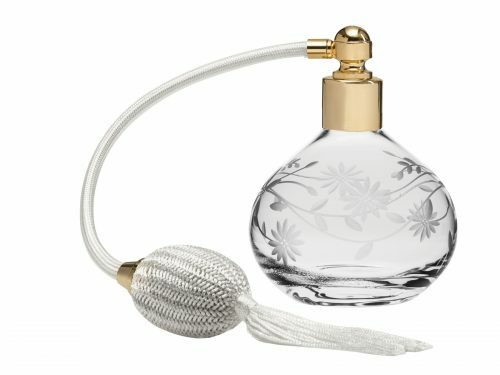 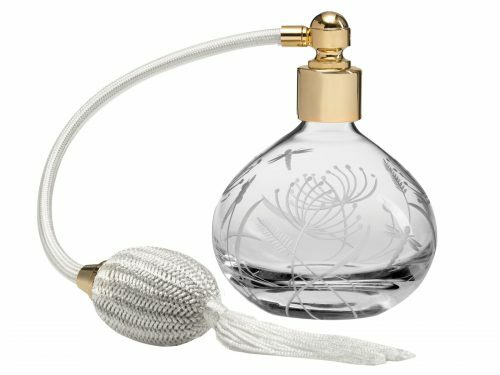 These perfume atomisers are a beautiful addition to any dressing table.